There's sometimes an issue that can come up with our favorite games: having the same thing happen all the time. 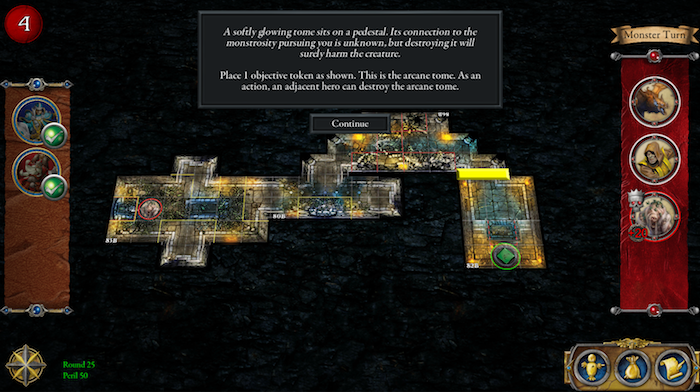 Even games with lots of randomizing factors can end up feeling a bit same-y if you play them a lot. 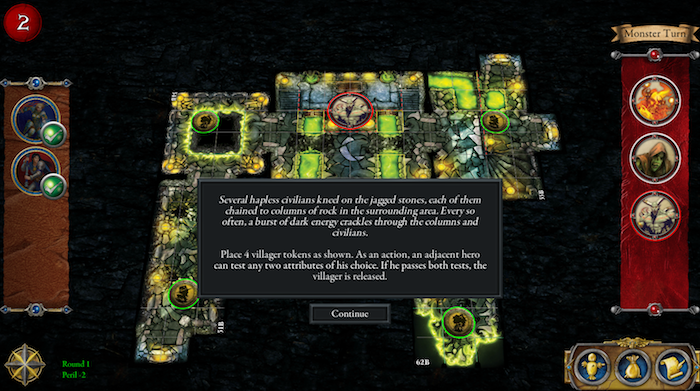 Well, Fantasy Flight Games is hoping to make sure your games of Descent have a bit more variety with The Delve. 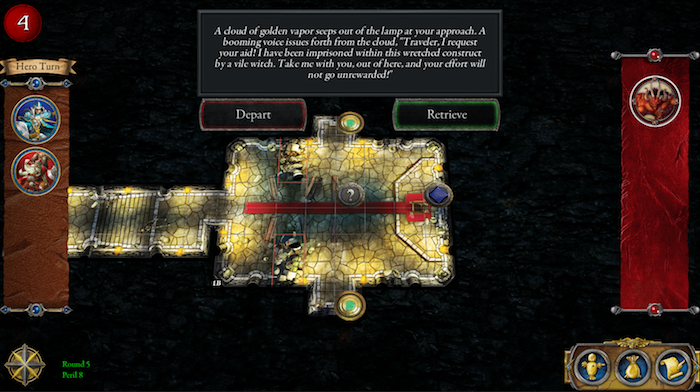 The Delve will add a lot more options to your game by jumbling together all the various tiles and enemies at your disposal. It's a game thrown into a Mixmaster. You might be in a cave in one minute, a jungle in another, and a town the next. And, of course, all manner of monsters will be coming after you as well. That should help fend of, "that's what happened last time"-ness of your games.